I thought I’d used everything that Institut Esthederm had made, so I’m delighted to find a few new products and some I haven’t tried before, such as Bronz Impluse above. I’ve written a lot about IE so I’ll refer you back to the post that explains everything HERE, but the brand uses a safe tanning system without an SPF rating. 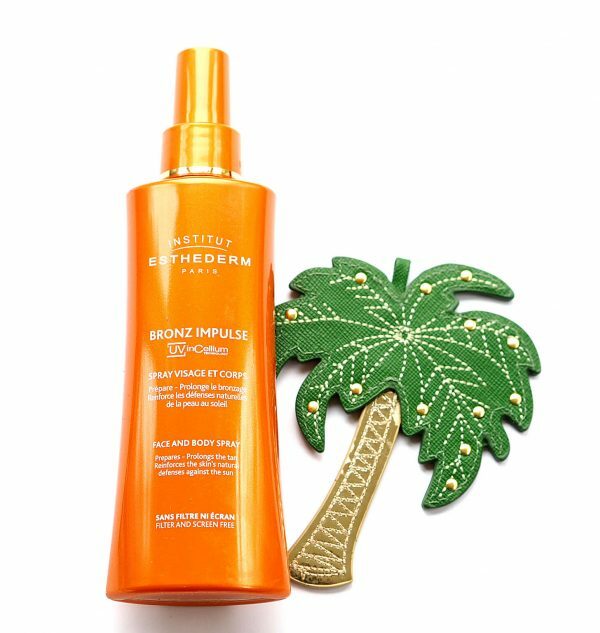 In short, Insitut Esthederm (not Bronze Impulse.. more below) products filter out UVA while allowing UVB to encourage melanin production for tanning and self protection. The products also contain ingredients to protect against free radicals and DNA damage. It’s well explained over at the ASA when someone challenged their claims HERE. That’s not to say you should go out and bake – you need to regularly reapply creams and not assume that you can lie from dawn til dusk. Just as with anything sun wise, be sensible. Tanning is such a personal choice nowadays anyway – it’s just as acceptable to stay your usual tone as it is to allow a golden glow. I don’t think I know anyone that does the how-brown-can-I-get, mahogany thing any more to be honest. My personal preference is to allow some sun. I like a gentle tan. My holidays in the sun are always too brief – a mixture of having my own business, a husband who works in another country and an elderly dog makes lengthy breaks almost impossible. 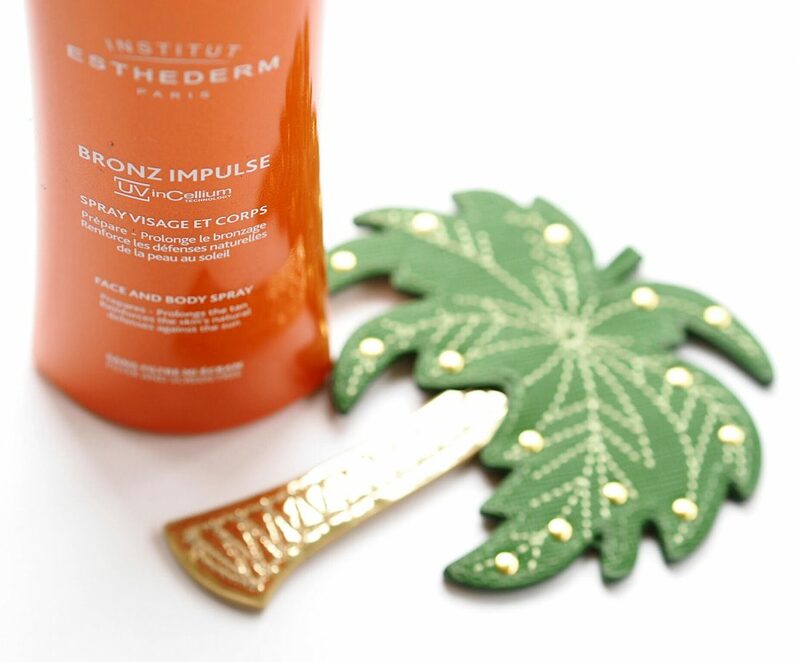 So, Bronze Impulse is exactly my kind of product – a melanin encourager that means it’s all just sitting waiting at the surface of the skin for when the sun shines. 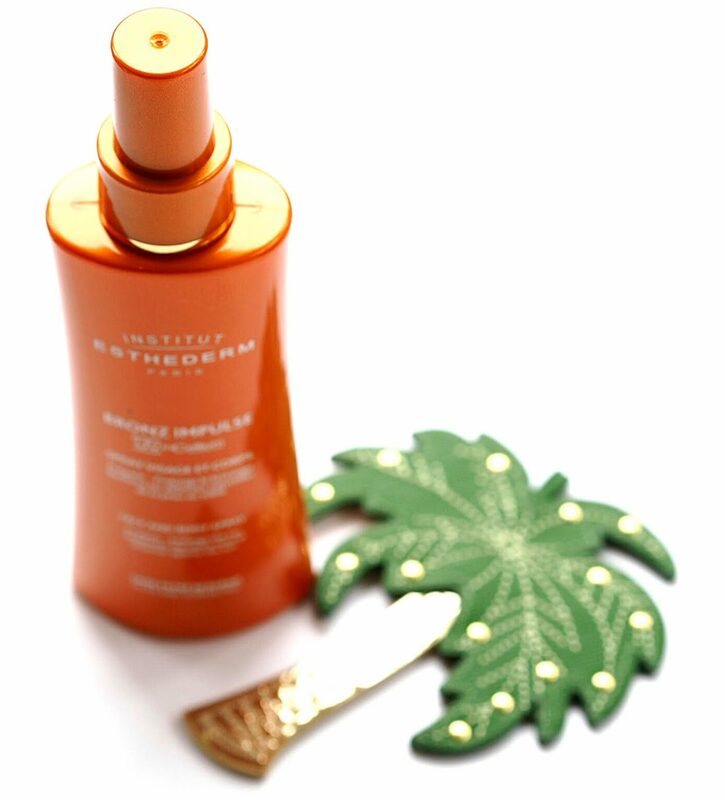 Used daily a week before you’re in the sun means a light tan in much quicker time and avoids any temptation to bake for hours – you simply don’t need to. 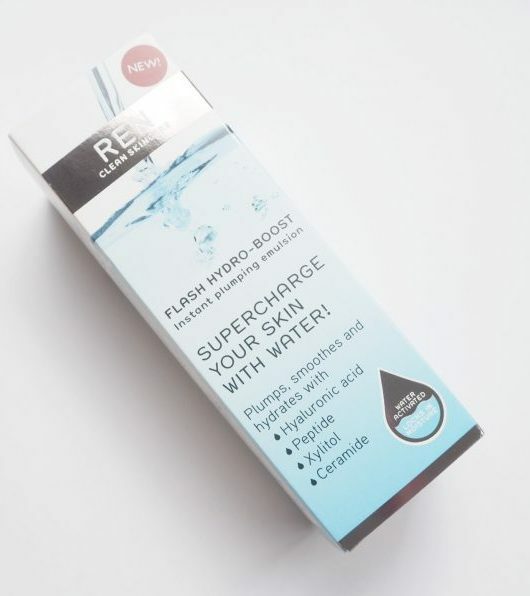 However, all the usual warnings apply – you still need to use sun cream, Institut or otherwise (I use their Adaptasun range), regularly and generously, if you have hyperpigmentation, you shouldn’t use this product and if you have any concerns about skin irregularities, go see your GP! It’s £43 HERE. 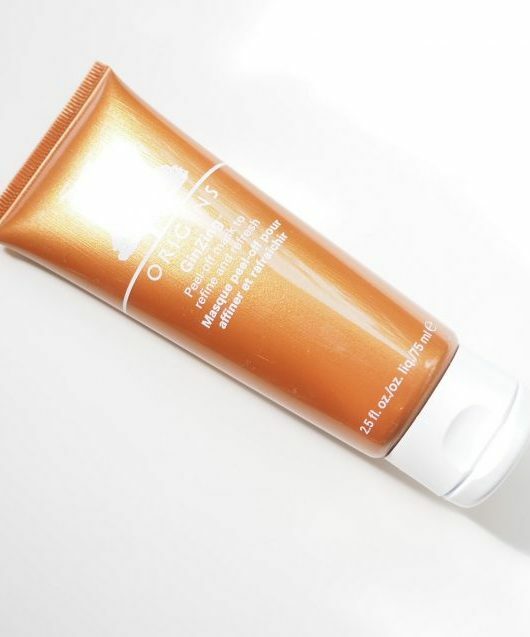 If you remember from previous years, I’ve taken Imedeen Tan Optimizer (which really works) and every single year by the time I get round to blogging it it’s all sold out! 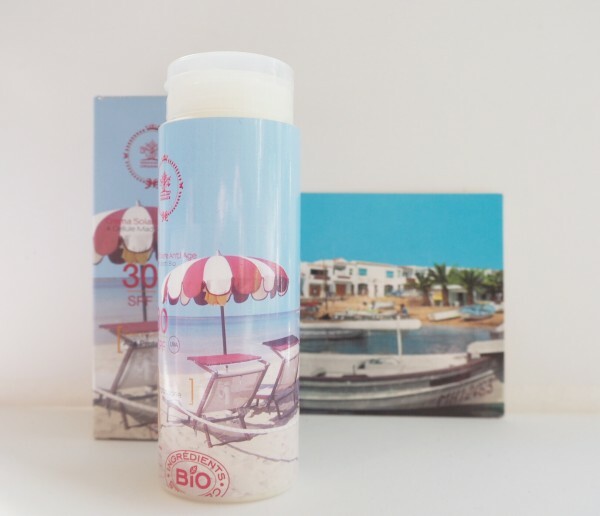 So, this is your warning that if you do want it, stock up before we get to summer proper – it’s on offer HERE with £10 off and you need to take it for two weeks before you see the sun.